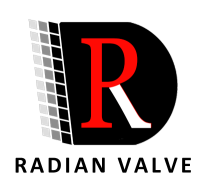 Radian-valve.group was founded in 1995, with a total construction area of 20 thousand square meters, the existing staff of more than 200 people, including engineering and technical personnel accounted for 25%. Is a company engaged in explosion-proof electric valve actuator, electric actuator, pneumatic actuator, throttle actuator, manual butterfly valve, ball valve, electric butterfly valve, electric valve, explosion-proof electric valve, pneumatic butterfly valve, ball valve, electric control valve, a national high-tech enterprise pneumatic valve R & D, production and sales in one of the. The company has always focused on the quality of products for the production of the "strategy, adhere to continuous product innovation, all products have passed the European CE certification and through the study of industrial automation instrument, Shanghai Fangyuan testing group, Limited by Share Ltd, the National Machinery Industry Integrated Technology Research Institute measuring equipment control system laboratory, explosion-proof the product obtained by the national explosion-proof explosion-proof research production license and certificate of proof. The company has the international advanced production line, precision CNC machining center and perfect testing equipment, the full implementation of ISO9001-2008 (CQC) international quality management system and 5S standards for the organization of production. 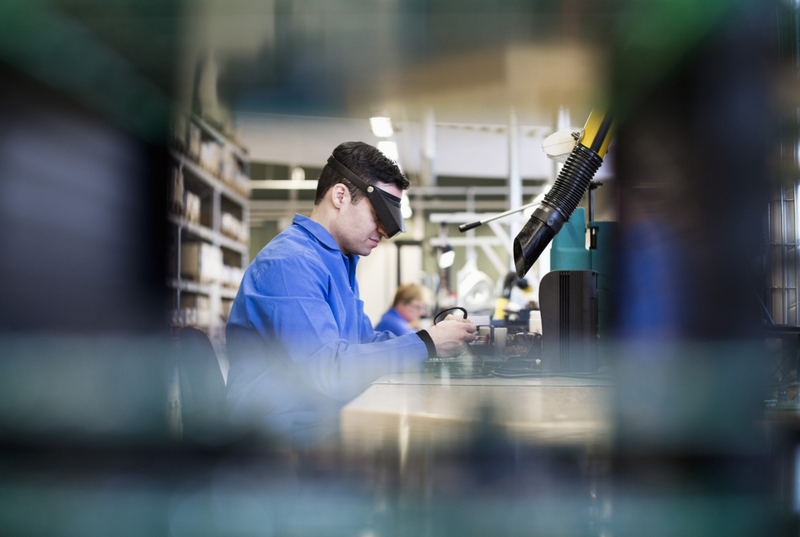 Companies adhering to the "quality for survival, to continuous product innovation, sincere service" business philosophy, enterprising, innovative and pragmatic, keep pace with the times, to jointly promote the process of globalization force "brand. 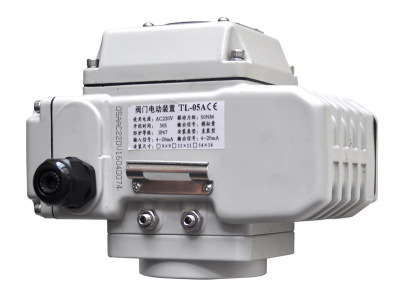 TL-01-05 series electric actuator is used to control the 0 degrees to 90 degrees of rotation of the valve, such as butterfly valve, ball valve, switch damper valve, plug valve, shutter valve and regulating function. Widely used in petroleum, chemical, water treatment, ships, paper, power plants, heating, light industry and other industries. It with 380V/220V/110V/DC24V and other AC power supply for the drive power, with 4-20mA, 0-10V, 1-5V control signal, can control the valve switch and adjustment. 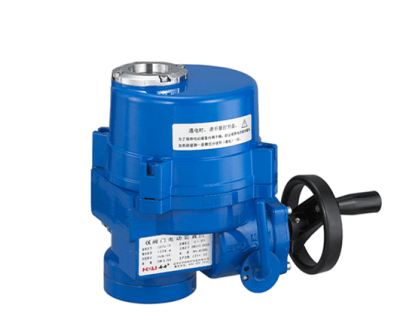 Achieve automatic control, the maximum output torque of 2000N / M.
TL-06-10 series electric actuator is used to control the 0 degrees to 90 degrees of rotation of the valve, such as butterfly valve, ball valve, switch damper valve, plug valve, shutter valve and regulating function. Widely used in petroleum, chemical, water treatment, ships, paper, power plants, heating, light industry and other industries. It with 380V/220V/110V/DC24V and other AC power supply for the drive power, with 4-20mA, 0-10V, 1-5V control signal, can control the valve switch and adjustment. 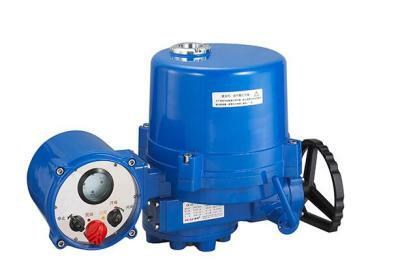 Achieve automatic control, the maximum output torque of 2000N / M.
TQ-02 series explosion-proof actuator for butterfly valves, ball valves, plug valves and damper and valve angle stroke operation, for the valve to open, close and adjust, remote adjustment, can also be on-site operation, can be used for electric power, metallurgy, petroleum, chemical, food, textile, papermaking, pharmaceutical and wastewater treatment.